The winter is not over yet. Can you believe what mother nature is doing to us? 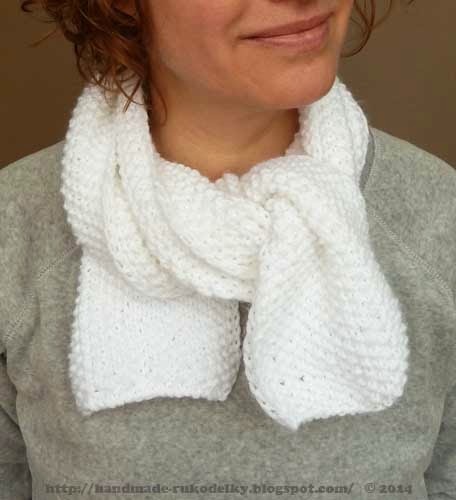 Well, I finally worked on writing this free pattern for anyone that would like to knit scarf with seed stitch. (Also see video mentioned at the end of this post). 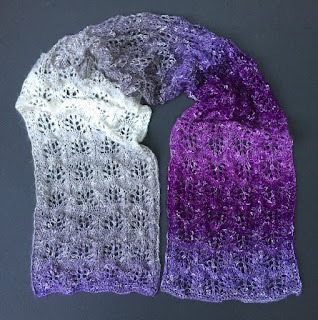 So, if you know how to cast on, make a knit stitch, make a purl stitch and bind of, you can knit this scarf - either for yourself or as a gift for someone. I knitted this scarf in a couple of hours, so if you are a patient knitter you could have it finished in one or two days. Enjoy and keep warm in this arctic air. Repeat Row 2 as many times as you need to - to reach desired length (my white scarf is approximately 160 inches long). Then BO last row. Either clean up the loose ends (tails) or attach tassels. Click on THIS LINK TO SEE THE MY SCARF'S VIDEO TUTORIAL. 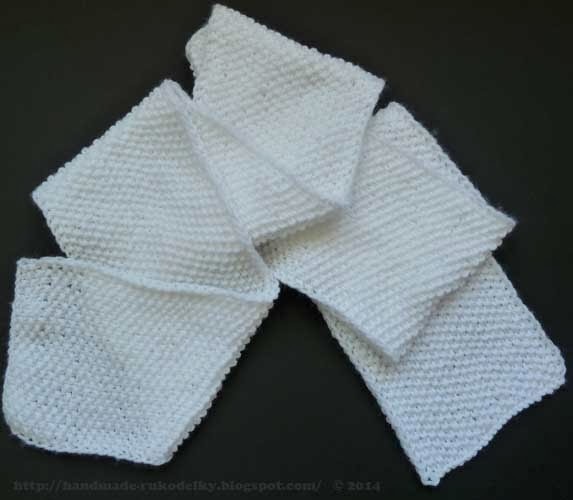 Also if you'd like to knit even more simple scarf click on THIS LINK.